So last week, two women made history. They graduated from the US Army’s Ranger School. Something that few men have ever accomplished. These women did it. On their first try. I’m excited about this mostly because of how they did it. They graduated with the top of their class, having endured every single thing the men around them did, and with glowing tributes from those who trained with them. And she’s not even sweating! The world needs more of this. Men and women standing together, trusting in each other, respecting each other, without an unspoken ‘but’. We are the only species we know that we can relate to fully. Isn’t it time we came together and just let each other do what we want to do, without those boxes we came up with so long ago? Because it’s 2015, you know, and it’s about time the human race lived up to its full potential–for everyone. 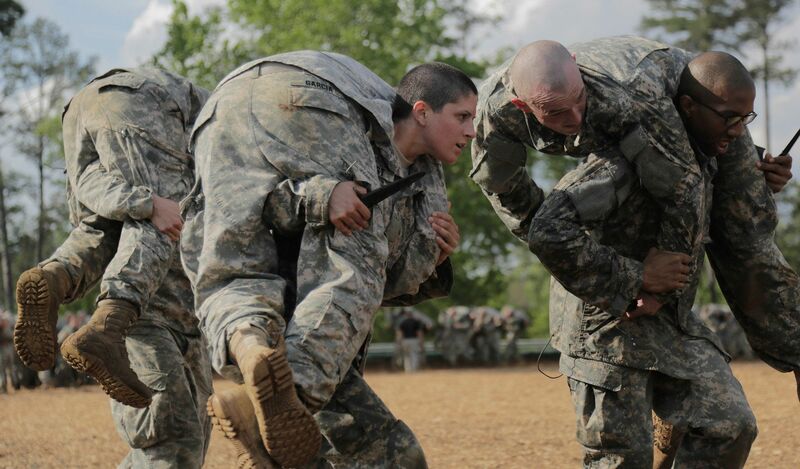 Now, let’s hope the army catches up to their astounding men and women and open up jobs and opportunities to women like these. Go ahead. Doubt me. We love it when you say ‘can’t’.